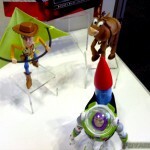 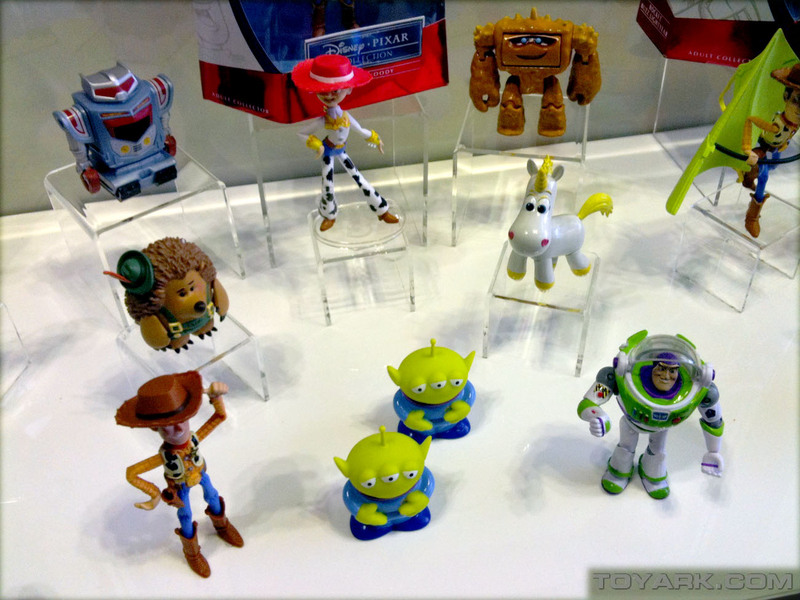 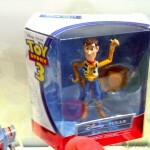 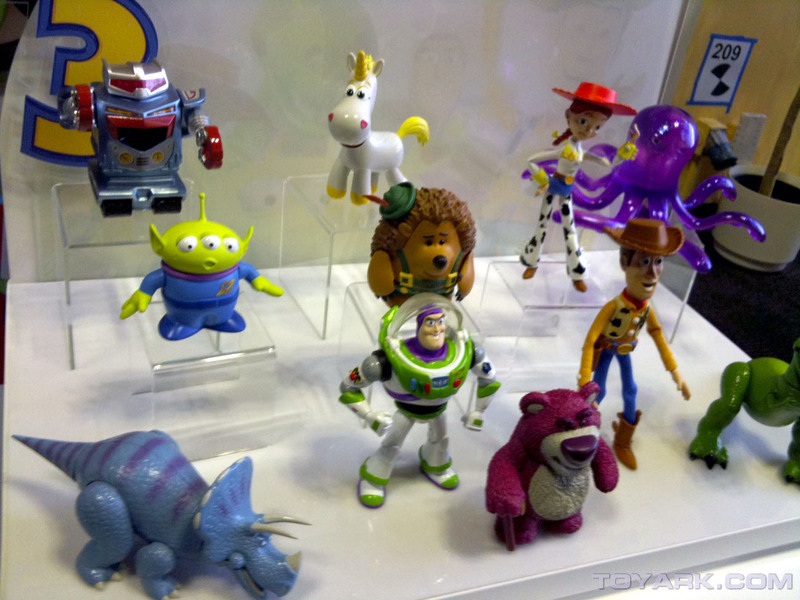 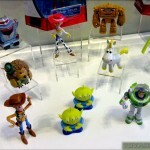 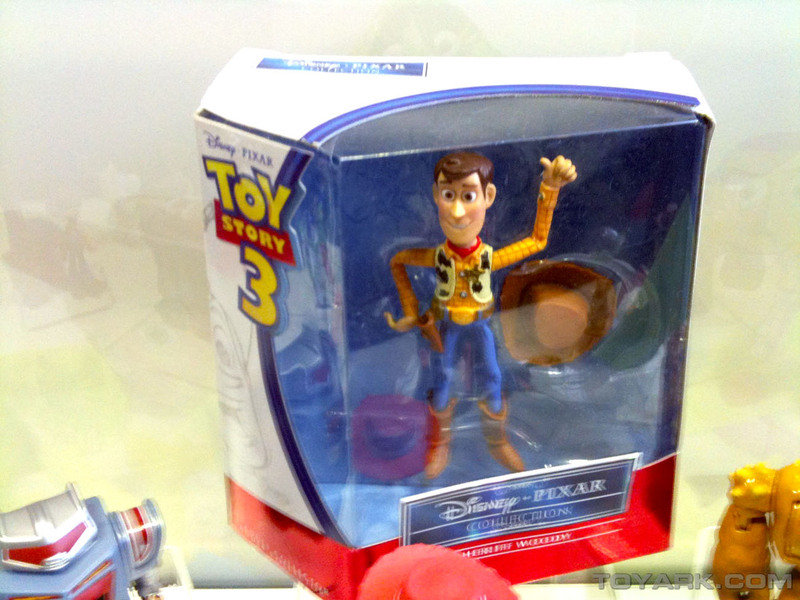 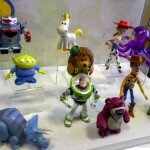 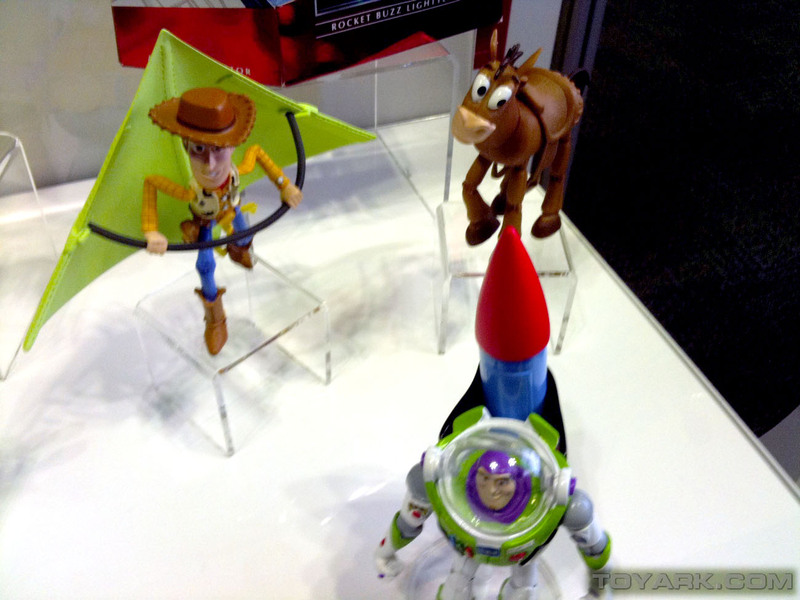 Mattel had a few of their upcoming Toy Story 3 figures on display at Toy Fair 2010. 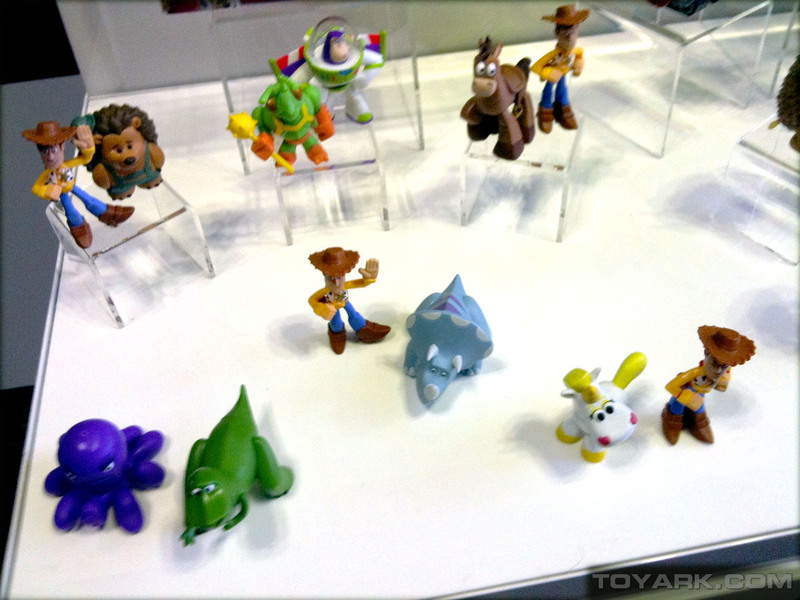 They unveiled the new toy packaging, as well as a few figures. 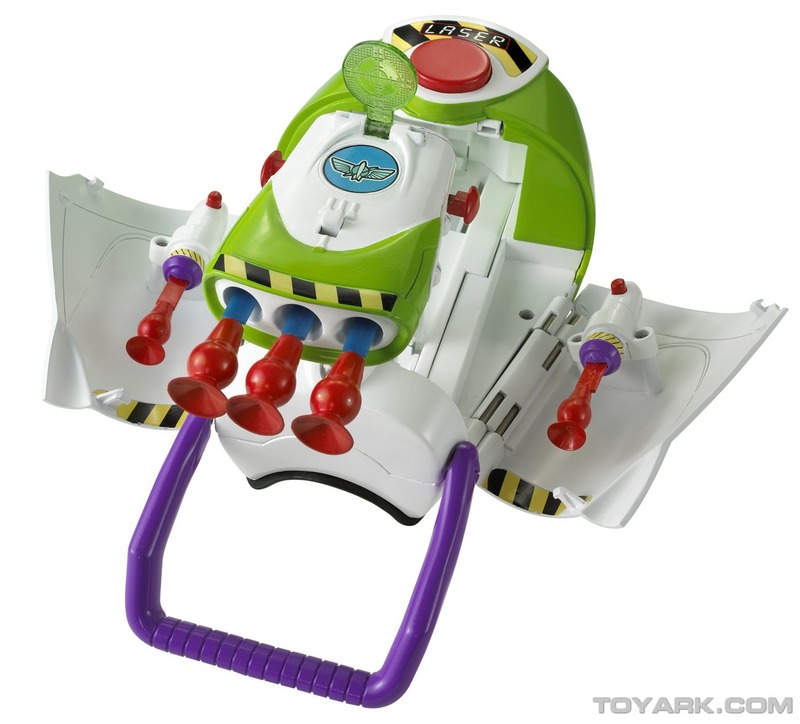 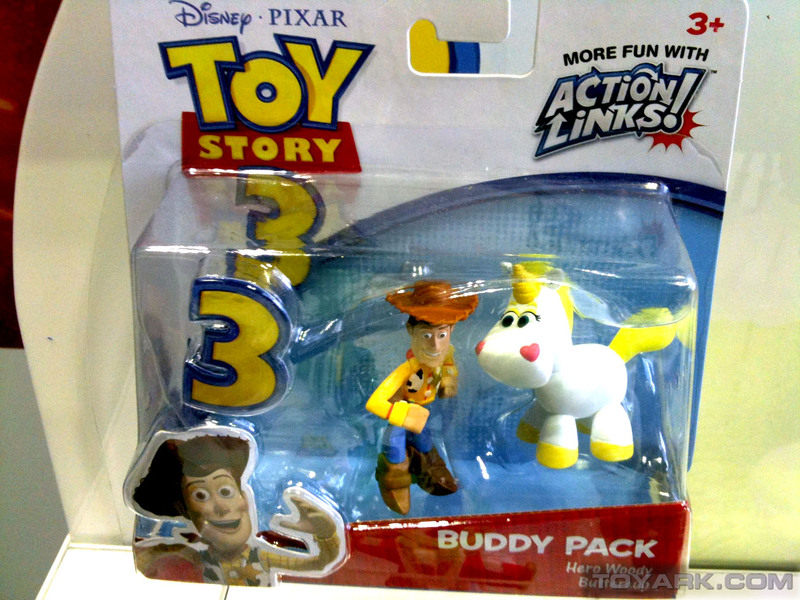 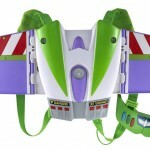 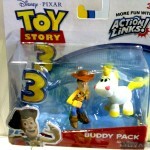 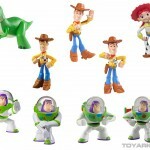 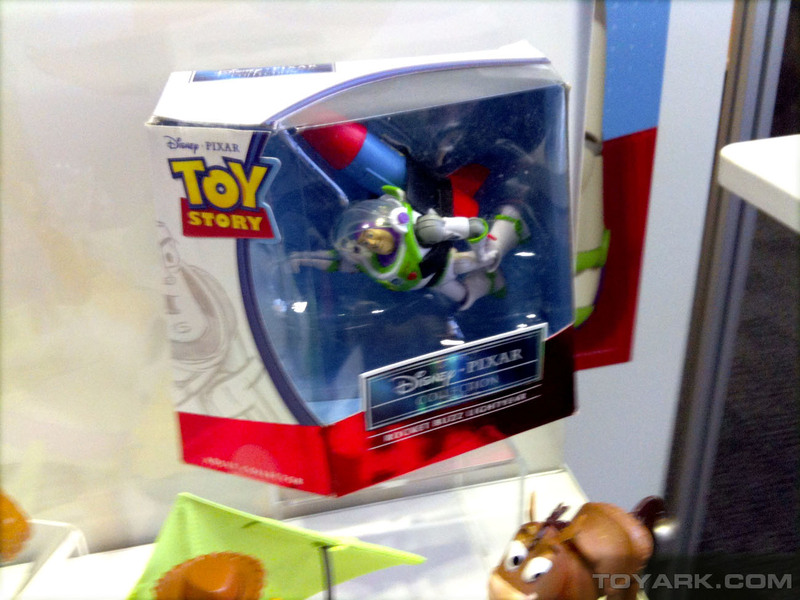 You can see images of Woody, Buzz and the whole gang. 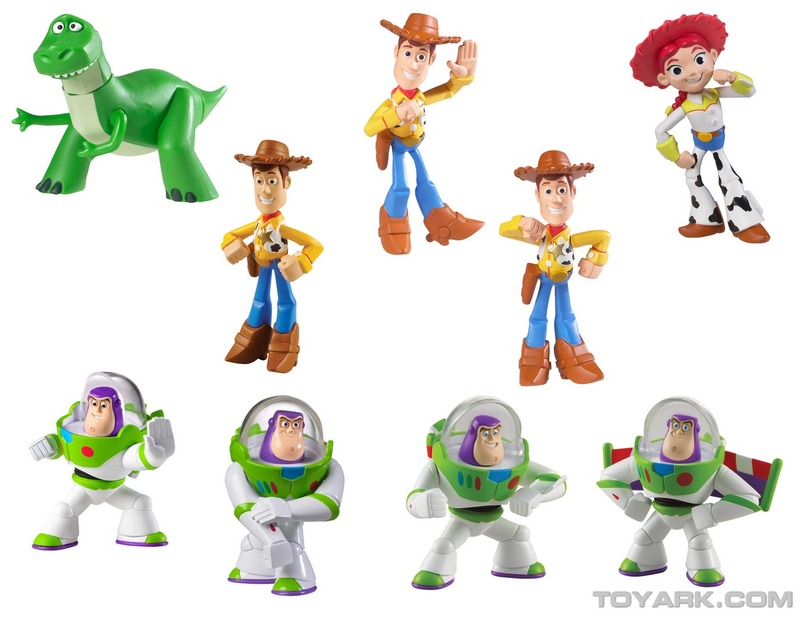 Also included are the official photos provided by Mattel. 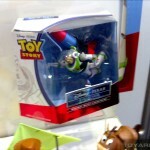 Stay tuned to Toyark.com for our 2010 Toy Fair coverage, TFW2005 for Transformers coverage and HISS Tank for G.I. 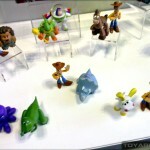 Joe coverage. 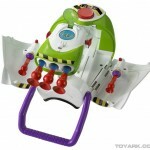 For some reason, I'm really digging the Role-Play arm blaster and wing pack.